We’re in the middle of one now if you want to join in next one btw. Hit me up on steam. Drat! Ecuador is not included on the applicable countries list in that link. 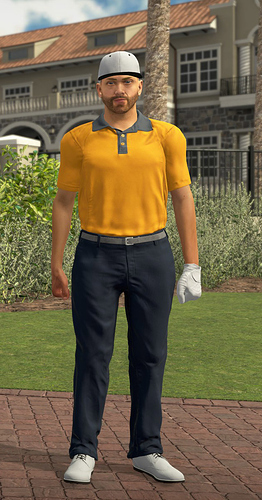 I always did like a good golf game on my rig, and have not had one now for years. Ballistics of a sort, you see . Never mind, I’ll put it on the wish-list and wait for Steam to have a sale. Drat! 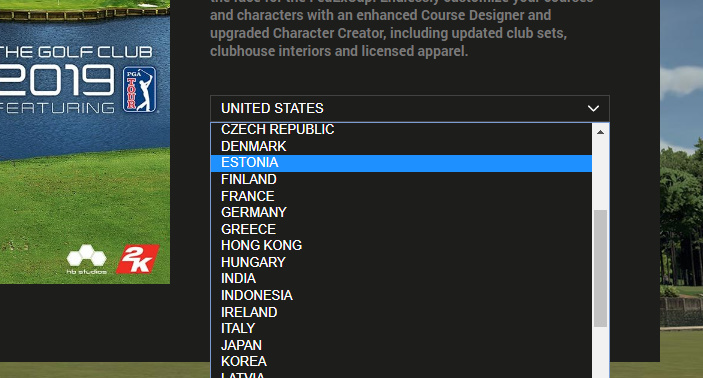 Ecuador is not included on the applicable countries list in that link. Ok I’ll definitely grab it! I’ve been watching it for a while wanting to pick it up on sale. I got the Golf Club VR a while back, it was fun but I definitely appreciated the ability to hit the bag and send your club flying after a frustrating swing. Fun 9-holes and I learned some stuff about how to fade and draw (I didn’t try it, but I’m gonna…). @adlabs6 got attacked by a bear on #5…that’s what happened there. Thanks @fearlessfrog, I was having a similar state of confusion as @boomerang10. Looking at wrong link. Sorted, and installing! I’ve set up our first society event. 1 round, 250 coin entry fee, 50% of entry goes to the winnings, other 50% goes to bank. I’ll add a few more to create a decent season. Wow…Beaumont Crossing is a tough, or well, scary course! Lots of precision shots required. I only had time to play the front nine in the tournament today. 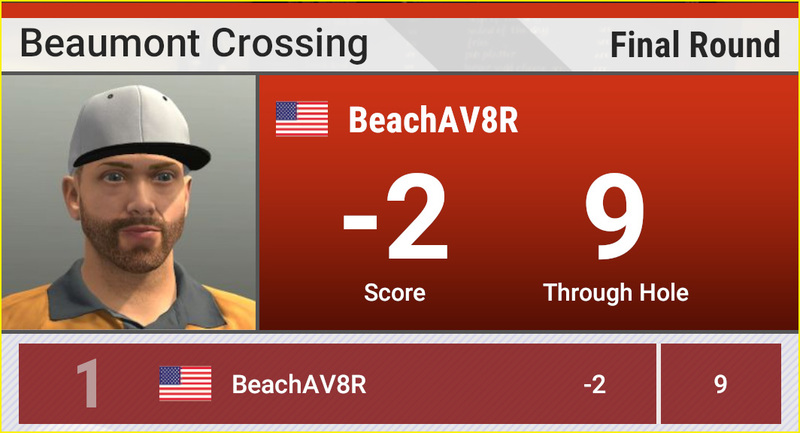 I managed to scramble my way to two under par. I probably could have managed four under but I really screwed up some shots. 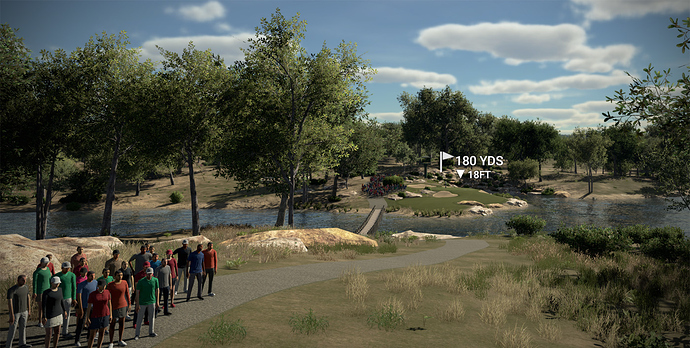 Put one in the water on #3. And #7 is just a scary looking hole…haha… Will finish up my round this afternoon. Gotta go fly! Could stretch at the end there. Yeah. I finally went to the driving range and figured out how to fade and draw the ball…which came in really handy on the first or second hole (can’t remember which one). My drive (might have been a 3-wood) went down the center, but I hadn’t done an overview of the hole, and didn’t realize that where I put it there was a huge tree obstructing my second shot towards the green. I picked a club more, put a big fade on the shot and curved it around the tree and on the green pin high. Probably my best shot in the game so far…it was kinda neato. I haven’t experimented with it, but does loft affect backspin on the ball? I’ve seen a few wedge type shots that stick after running a few feet, but I haven’t seen any with backspin yet. The higher loft should produce backspin. I’m not super awesome at the game, so I’m not sure how to do it with pitches. Flop shots are the easiest because they come down pretty vertical, so the backspin from the higher loft can make them spin back, especially if the slope favours it. I think this society event is a scheme concocted by rhino to take money from adlabs and myself.